POCKETSTUDIO The Perfect "Music Sketch Pad"
The Zoom F1-SP Field Recorder + Shotgun Mic is the ultimate solution for run-and-gun filmmakers who need to capture professional quality audio for video. 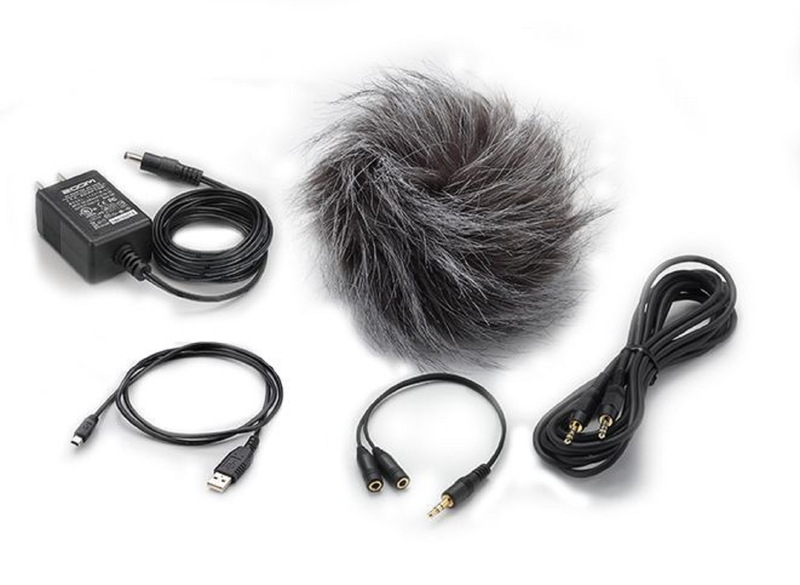 The new H1n is the ultimate take-anywhere recorder for every creator`s gear bag. Whether you`re a game developer, filmmaker or musician, virtual reality is the undeniable future of content creation. While 360-video is exploding in popularity, the ability to easily create 360-audio has lagged behind until now. The 4K Camera for Musicians. 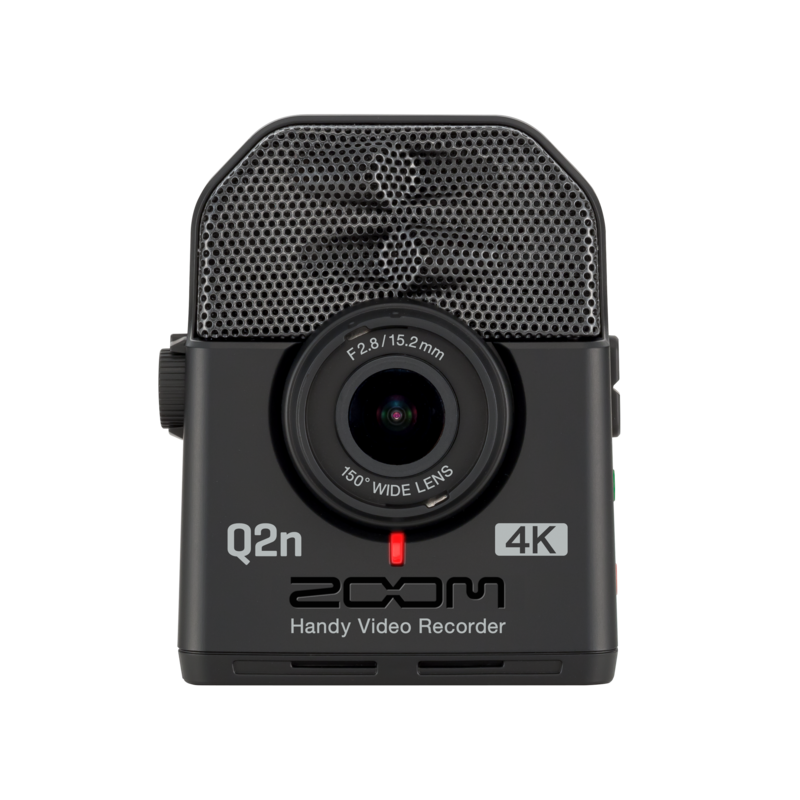 The Zoom Q2n-4K combines unrivaled audio with crisp 4K imaging to completely capture your rehearsals, performances and live streams like never before. The APH-5 is the perfect companion for your Zoom H5 Handy Recorder.